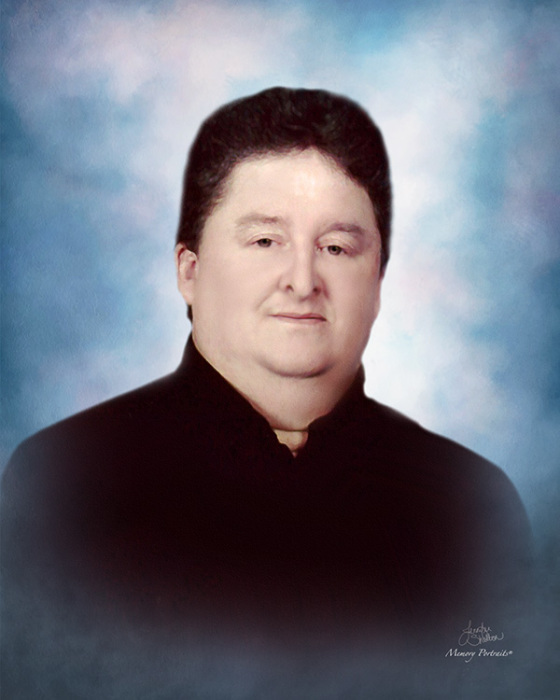 Mr. William “Keith” Gray, age 55, passed away Friday January 18, 2019 at his residence. A funeral service will be 2:00pm Monday at Grace Baptist Church. Burial will follow in the church cemetery with Rev. Todd Nance and Rev. JR Gossett officiating the service. Keith was born in Guilford County to the late William “Bill” and Nancy Welborn Gray. He was a member of Grace Baptist Church and was employed with Napa Auto Parts. He enjoyed spending time with his family and friends. Along with watching NASCAR, he was an avid Atlanta Braves, Carolina Panthers, and Wake Forest fan.In addition to his parents, he was preceded in death by his sister Gail Holt. Keith is survived by his sisters Janice Newlin (Gerald) of Siler City and Angie Tessau (Eric) of Greensboro; nieces Amanda Holt and Megan Gladson (James); nephews Jason Holt, Justin Newlin (Morgan), Nathan Tessau, Nicholas Tessau, and Noah Tessau. In lieu of flowers, memorials may be directed to Grace Baptist Church 2008 Fairfax Rd. Greensboro, North Carolina 27407, or to Hospice & Palliative Care of Greensboro, 2500 Summit Ave. Greensboro, North Carolina 27405. Grace Baptist Church / Fairfax Rd.